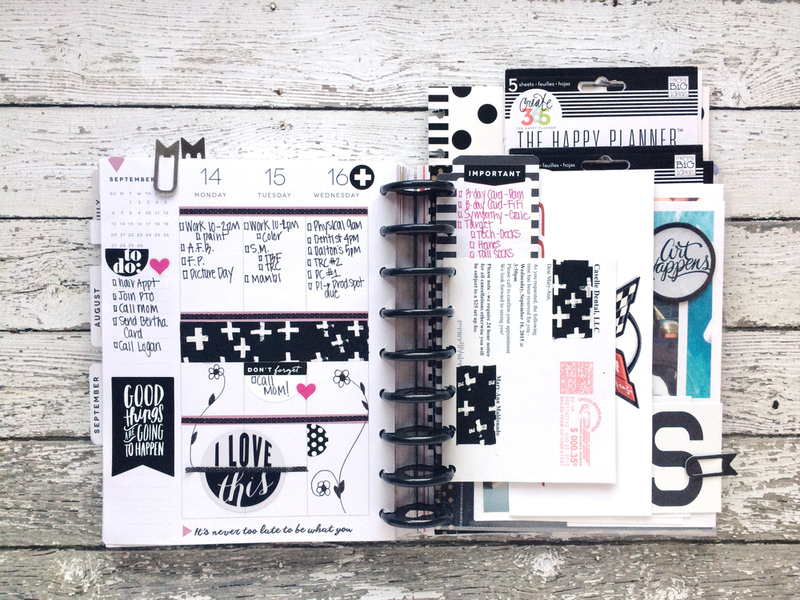 Yesterday we showed you an example of how you could use black & white as a major theme on a monthly spread, and today mambi Design Team member Mary-Ann Maldonado is sharing a weekly spread that's black & white & BOLD. "No, I am not goth or in a bad mood, I just LOVED the black washi tape I came across and started with that as my inspiration. 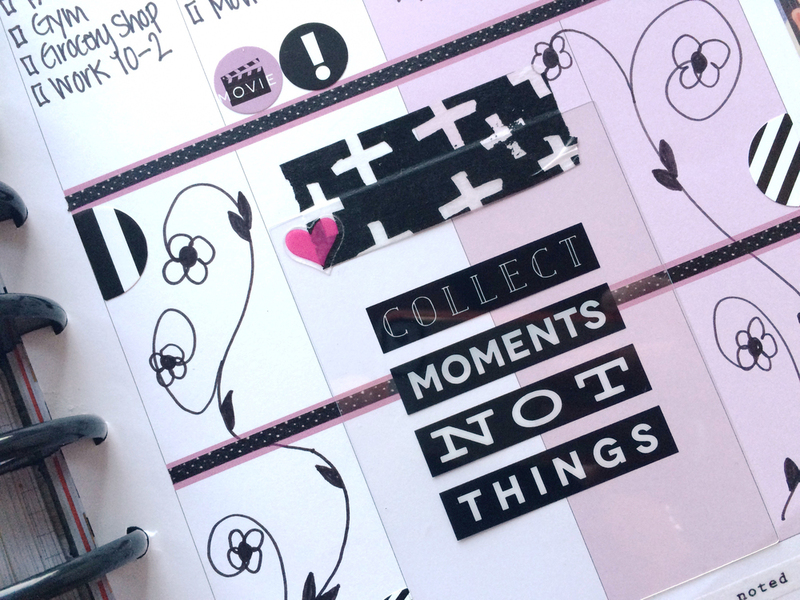 I had a lot of appointment reminder cards, pamphlets, and a bunch of photos I wanted to scrap, and using the black washi, I blocked out the addresses which added a cool effect. 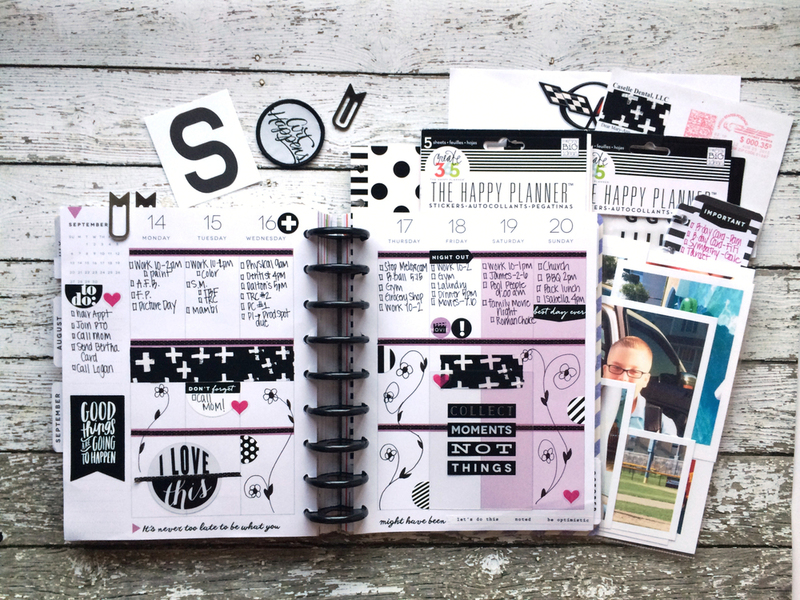 For the photos that I wanted to scrap with, I wanted to create a way to store them in my Happy Planner™ this week. 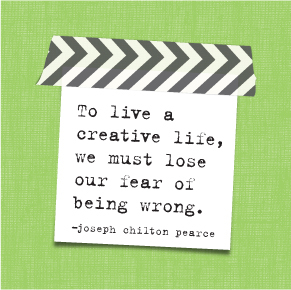 I used a plastic page protector that I had on hand and punched holes in it. I added my photos and few embellishments that I wanted to use too. 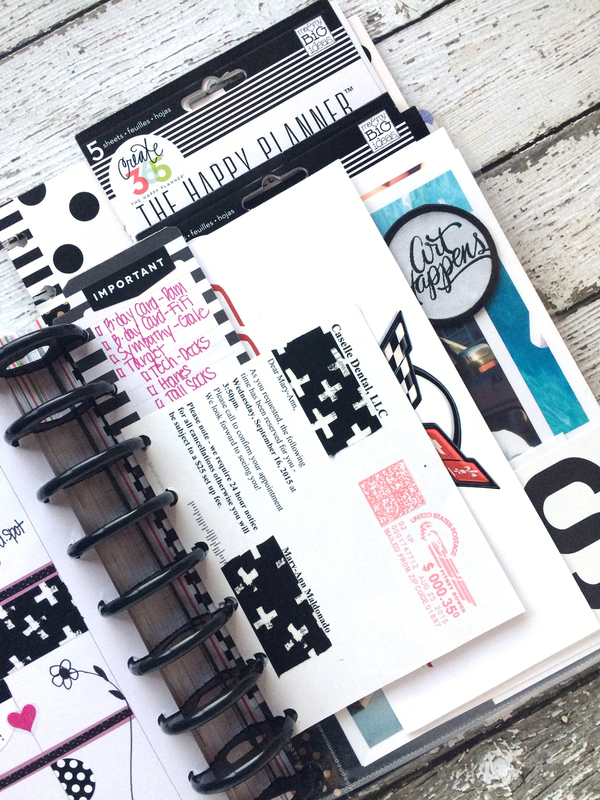 Keeping them all in one place makes it much easier to scrap with them throughout the week." 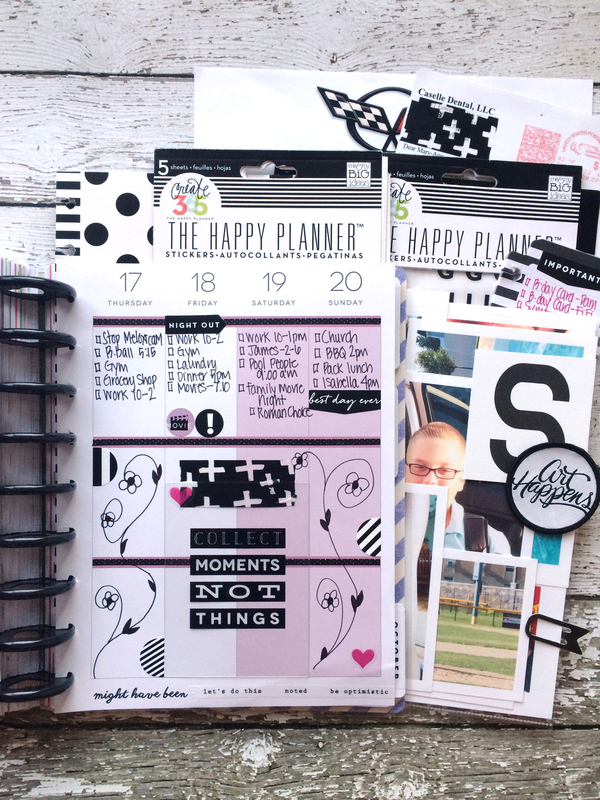 "I used the top section to list my appointments and actives, and the remaining lower parts of the daily columns for playing around and decorating. I pulled out a couple of mambi's Clear Expressions transparencies and kept them in place using the washi tape. This also makes it so I can remove them to use again if I want to."